Christmas is a special time in the calendar. A time when you are forced to be around other people, consume too much of everything and generally be happy. The best part, however, is the fashion. You can get away with almost anything. If it’s glittery, then it’s Christmas. Likewise, you can happily wear your pyjamas all day – without a wash in between – and that is also just as acceptable. Although we might think that we would never wear the extra-Christmas outfits from films –think again. These characters all hold inspiration to the Christmas wardrobe. If there is ever a time when you can be as OTT as you want, this season is the time to do it. Cindy Lou Who is quite possibly the queen of Christmas – and nobody does its fashion quite like the Whos (let’s not forget her mum, who makes the family wear teapots on their heads for the Christmas Party in Whoville, McQueen and Moschino scream your heart out.) 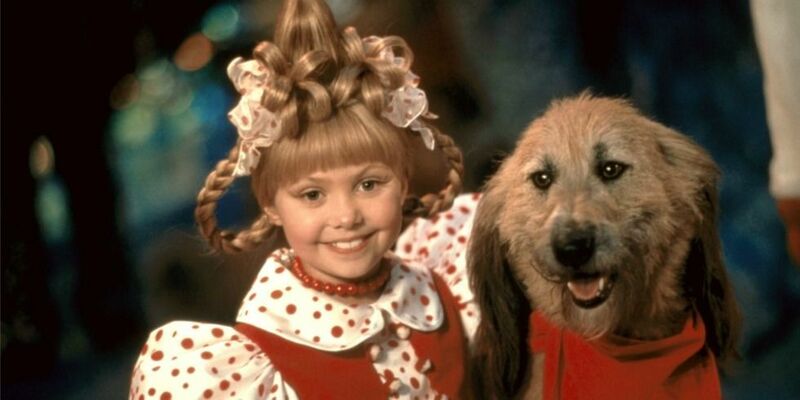 However, what Cindy Lou does the best are accessories. When she climbs Mount Fitchett to tell the Grinch, “Merry Christmas”, she pairs her Red Cape Dress with Pink Fluffy Mittens and matching Ear-Muffs. That is peak Christmas. Wionna Ryder seems to get everything right, regardless of the season, Of course, she’s the epitome of Halloween, but here she in Tim Burton’s classic, forever the Christmas fashion angel. In love with the Edward, the white satin dress she wears is a signifier of her purity and innocence throughout the film. Iconic. 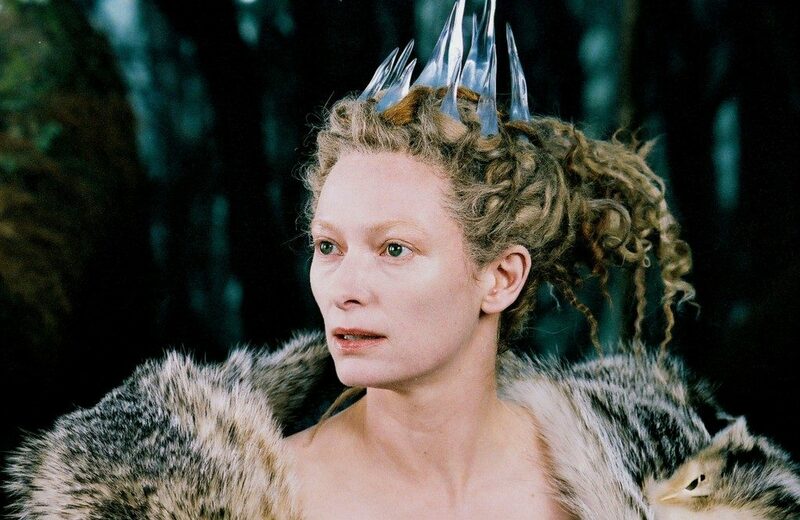 Possibly one of the most fashionable witches to have ever existed: Jardis from The Lion, The Witch and the Wardrobe, portrayed so memorably by the mesmerising Tilda Swinton. Although the costume design for Jardis looks Alexander McQueen inspired, it was designed by Isis Mussenden, inspired by Pokémon cards owned by her son. Perfect for your Christmas Party. No? Julie Christie was one of the key icons of the ‘Swinging Sixties’, so of course she is going to be a classy and fashionable woman. But even in her film work, she chose fashionable women to become – the most noted of which is Lara Antipova from Dr. Zhivago. Set in Russia before the Russian Revolution, the film is full of fur. Every outfit worn by Lara could and should find itself in your winter wardrobe: roll necks, Russian hats, fur coats and Peter Pan collars. Christmas Jumpers are always a big ‘no, no’ for those of us who consider ourselves too chic for that kind of thing, but can you really escape from them? The man who always gets everything right is Mr. Darcy himself: for one, it’a a roll neck Christmas jumper, and that is very, very hard to find. It an essential item to make sure you are part of the Yuletide festivities. 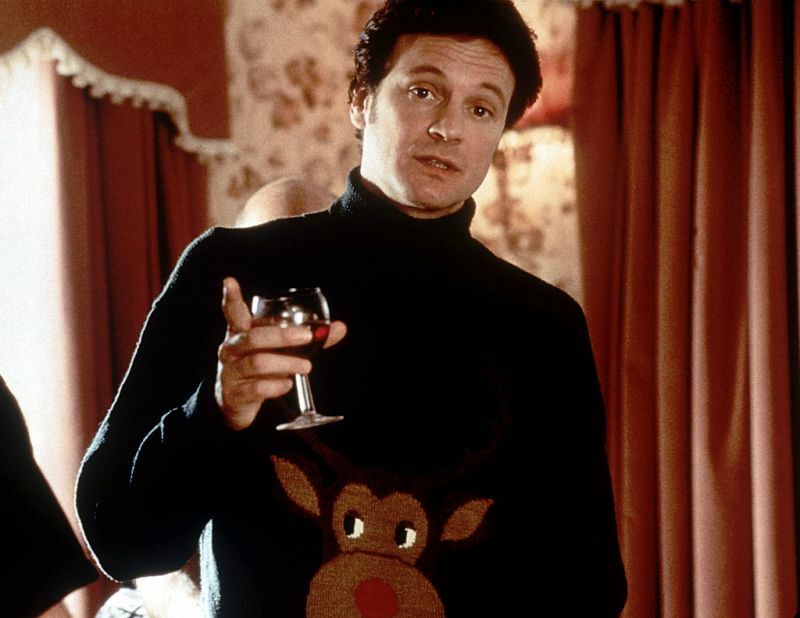 As much as you might think that Mr. Darcy let himself down with the first meeting in Bridget Jones, he is the only man we have ever seen that has rocked the Christmas Jumper. For that, we applaud him.